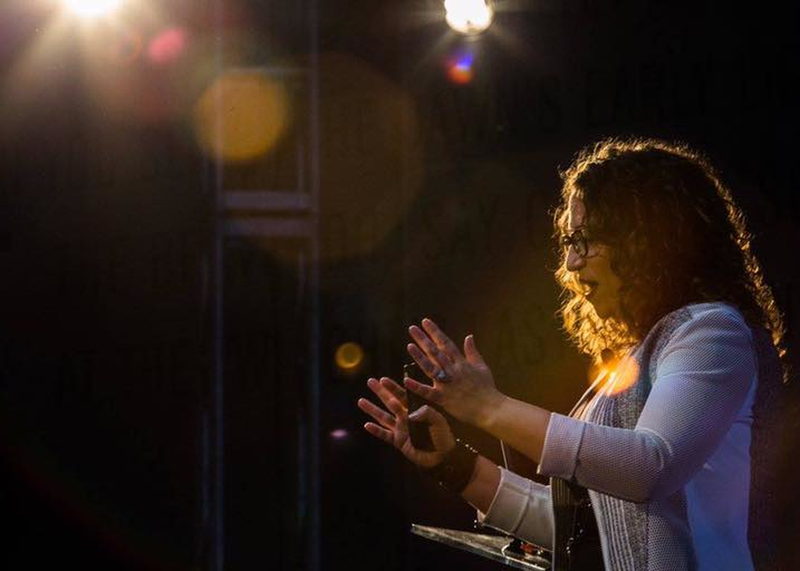 In The Signals are Talking, futurist Amy Webb explains why successful organizations seem to have a sixth sense about what's coming next; an uncanny ability to predict change. But it's not magic. Webb teaches you how to spot trends that will impact your market, products, and competitors. She demonstrates how the future doesn’t arrive fully formed, but emerges step-by-step, appearing first around the fringes. That future is easy to miss unless you know where and how to look. Signals was selected as one of Fast Company’s Best Books of 2016 and was Amazon’s Best Book of December 2016.